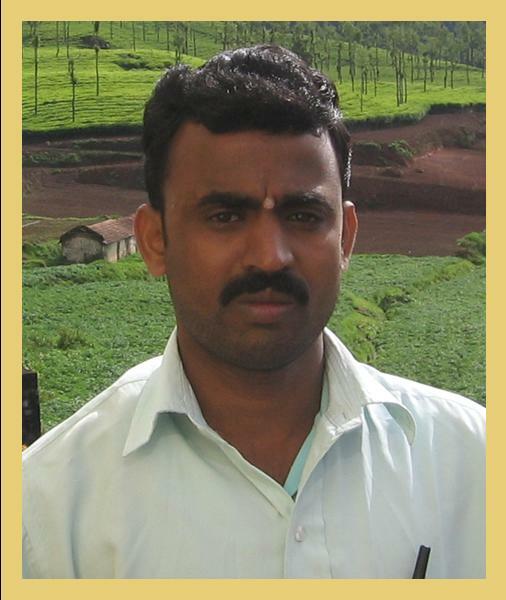 Mr. B. Renganathan is a Ph.D. student under the guidance of Prof. D. Sastikumar. He joined NITT as a research scholar in the year July 2007. He is currently working in the field of Fiber Optic Sensors. M.Sc : Bharathidasan University, Thiruchirappalli. 1. NITT-SPIE Student Chapter. The International Society for Optical Engineering (SPIE), USA. 2. NITT-OSA Student Chapter. Optical Society of America (OSA). USA.